Your most prized possession is undoubtedly your home, and you will be pleased to see how meticulous we are in making sure your home is well-protected from any damage that could occur during the construction work. 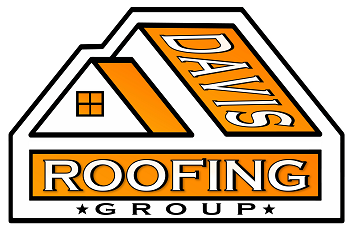 Davis Roofing Group is one of the few roofing companies that will go through the added expense of tarping and protecting your home. You will be very pleased with our attention to detail and how clean and neat your property will be when we complete our roofing work. 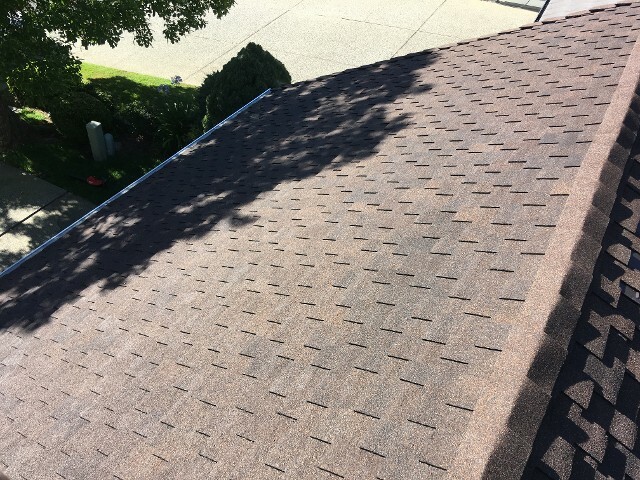 In fact, our work is not complete until the job site has been cleaned and is free of all roofing debris and that you are 100% satisfied with our work. 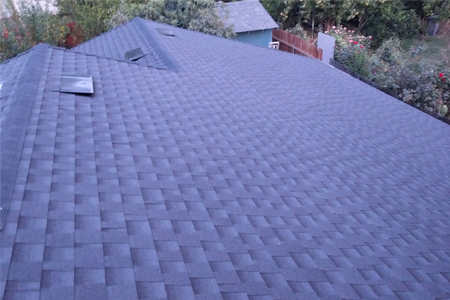 From roof repair to installation, our roofer does it all. 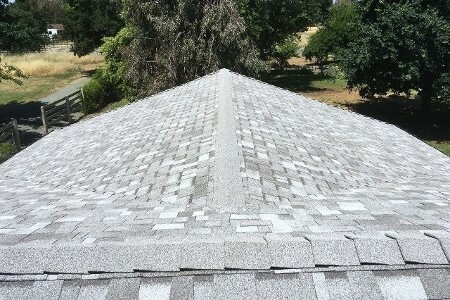 Contact us for all of your roofing service needs. At Davis Roofing Group, no job is too small or too big. 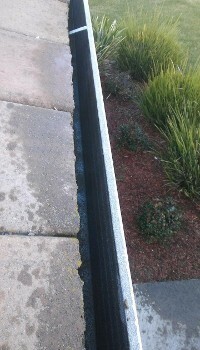 From caulking a small hole to replacing an entire roofing system; Davis Roofing does it all. To ensure the most value from your roofing system investment, we offer residential maintenance services. Protect your investment with our regularly scheduled maintenance program. Pooling water and trapped moisture encourage moss growth and the breakdown of shingles and roof tiles, which can damage roofing systems. Leaf and debris removal as part of general roof maintenance is essential for roofs to shed water efficiently. As part of a general roof maintenance plan, Davis Roofing recommends twice yearly cleaning of gutters for optimal performance. 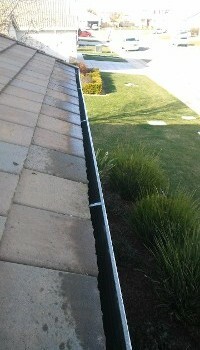 Gutters free of debris are able to carry water away from the structure effectively. A professional roof inspection and evaluation can be a valuable tool during real estate negotiations, or for your own peace of mind. Davis Roofing Group can inspect for incidental cuts, punctures or other compromises to the roof system or flashing that could lead to potential damage. 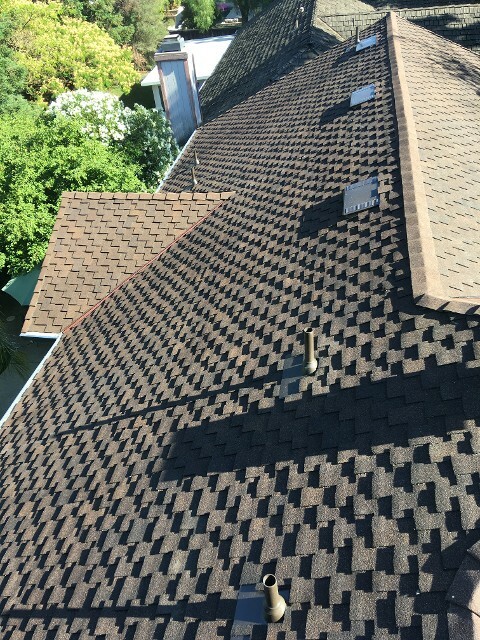 During an inspection, the professionals at Davis Roofing will evaluate the entire roof system, including vents, pipes, and flashings. We then provide you with an unbiased report regarding the remaining roof service life, budgeting for repairs, or a complete roofing system. Roof repairs are needed when there is visible water staining on your ceilings or water leaking into the home. 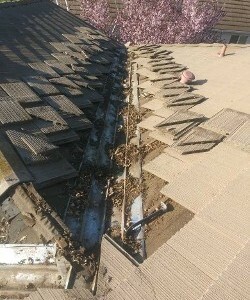 Roof leaks can be caused by a number of different issues. They typically occur due to damage around vent pipes or jacks, around sky lights and around flashing. Leaking can also be caused by cracked roof tiles or tiles that have slipped out of place, missing asphalt shingles or tears in the felt. 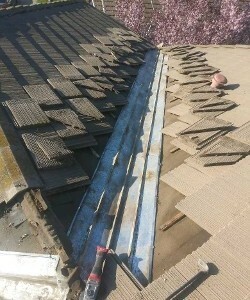 At Davis Roofing, we pride ourselves in finding roof leaks or problem areas in the first visit. 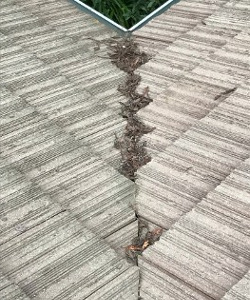 Even with a regularly scheduled maintenance program in place, a roof will leak when the existing roofing system is beyond its serviceable life. When this occurs, the cost of temporary solutions may not be justifiable. At Davis Roofing Group, issues related to the time of year, occupancy, building code requirements, budget, and the owner's intended use of the building will be addressed. These concerns, along with a physical investigation of the existing system to resolve technical issues, provide the necessary information to help us best select a roofing system that will meet the owner's objective.